As if by magic, the freebie appeared. This release marks the 10 year anniversary of when The Whispering Minority first confronted the mystery of their clouded genealogy over a chilled trip-hop groove. The answers blew back in the breeze. If Unsound System ever had a day job, now would be the time to give it up. Established in ’88, Unsound System are a long-term collective of types who will be going all the way. And when they get there, the sound will be fully turned on. From London squat freedom to the open beaches of Italy, Unsound have reclaimed space and partied relentlessly. This latest foray into less ephemeral reality is welcomed. This manifestation of the Unsound vibe will be used to help finance a low impact land reclaim/community project in Italy . …I don’t think we’re gonna change anything by writing and singing(sic) songs, but by getting active and beating the fuckers at their own game while land is still cheap enough to buy it. It won’t be for long. As the super rich get more and more, pretty soon they will own everything. Land in the UK is anything from £1000 an acre to buy. In the eyes of this system you will own it. Abroad land is also relatively cheap. We ain’t gonna get it by squatting it. The clampdown is on, robocops beating the crap out of demonstrators with impunity. Killing people no problem, even stitching up M.P’s – the lawmakers, ahahahha and the lawmakers themselves making laws for themselves – Give it a few years and the super rich will own it all. A million pounds an acre within twenty years. Bought with fractional reserved non existent money. The land is all there is. This project is set up to continue building a low impact land based community in Southern Italy. The 2.5 acres of land that is part of this project has now been fully organic for ten years and is slowly being replanted as a food forest. Unsound System innit. Exclusive to Bandcamp is a reissue of ‘We Are The Prophets’ by Hue Jah Fink, which contains a previously unreleased roller of a remix from M2J (SubFM, L2S, Yellow Machines), as well as a high quality download of the video directed by creative visionary Dan Moss. …… Will and Phil take a break from solo taxidermy to turn their hand to a more abstract display. 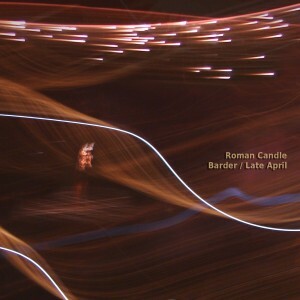 From a high vantage point overlooking London, Roman Candle construct their pyrosonics by combining colourful arcs of lo-fi electronic improvisation with tasteful found-sound illuminations. Their debut release contains two beautiful sound displays. Light the touch paper, sit back and enjoy in the comfort of your own home. Available at Junodownload, Beatport, Addictech, Digital-Tunes, Trackitdown & iTunes amongst other online outlets. 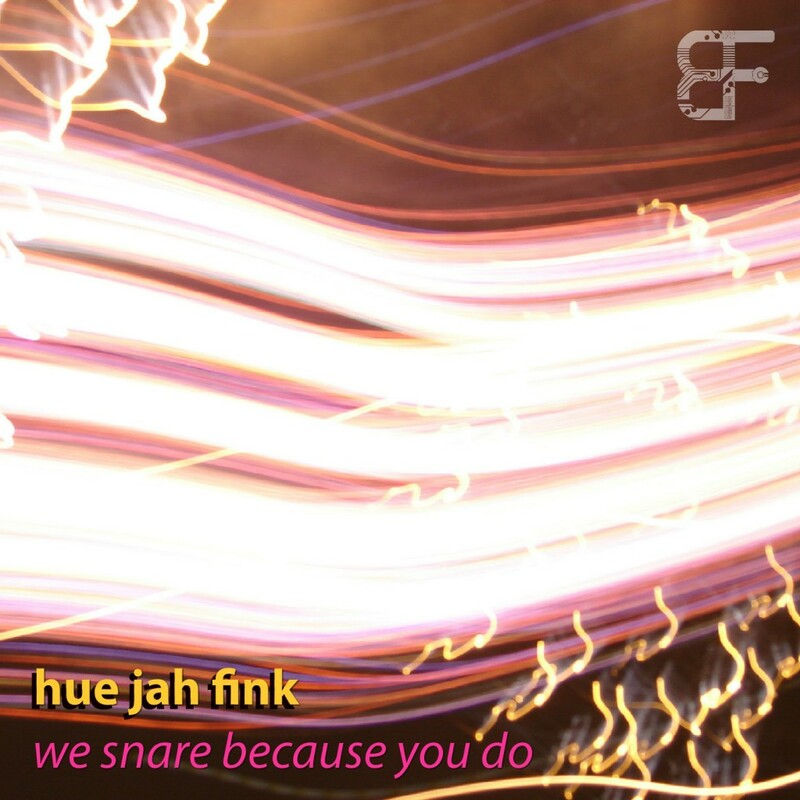 ‘we snare because you do’ picks a number of jungle and dnb favourites from the Hue Jah Fink archive, as heard from live performances between 2003 to 2007. The release is bursting with energy, and although some of the productions are somewhat raw sounding compared to his more recent releases, the overall force of his passion in this body of work remains largely unsurpassed to this day. The tracks have not been remastered for this compilation, and instead have been taken from the original masters where available, for maximum authenticity. 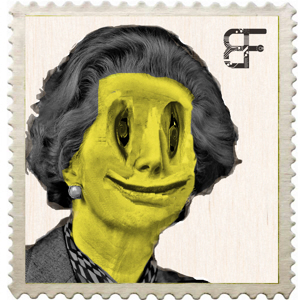 Available as a complete set on a ‘name your price’ basis, exclusively through the marvellous Bandcamp system. We’ve invited “kwerk”-y Roman Candle to entertain us with some of their playful and colourful bleep-dub displays, ‘the whispering minority’ are also lining up some abstract electronic portraits in hushed tones, plus we’ve also got various remix projects underway – including one in the bag from the seemingly unstoppable Point B.
Binary Feedback – Back in the Game! After a long hibernation due to legal issues, the Binary Feedback label is back with a relaunch in January 2012. 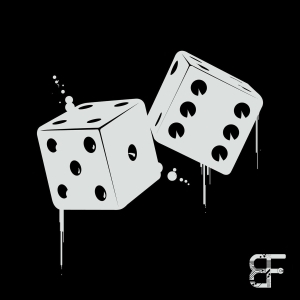 Our first release of the year will be a remix pack of 2 Kilo Mockingbird’s – Pair A Dice. We’ve got three masterfully crafted DNB mixes coming out with contributions from V-Record’s versatile bad-boys Savage Rehab, Italian neuro-funk supremo Maztek who has recently been poached by Renegade Hardware, and amazing up-and-coming producer Cosmology who has already had tracks out on Section 8’s atmospheric / liquid offshoot label Plush, and Soul Deep Recordings. Here is a taster of Maztek‘s mix, which we have been clutching onto very tightly for some time!